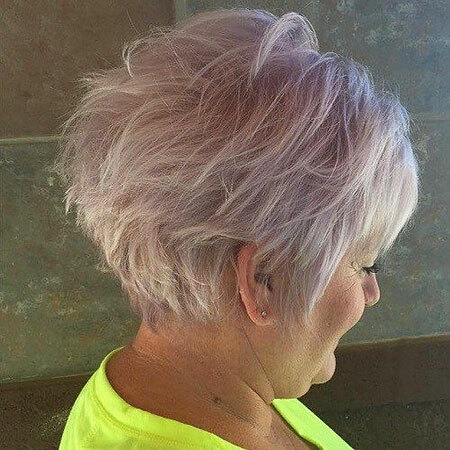 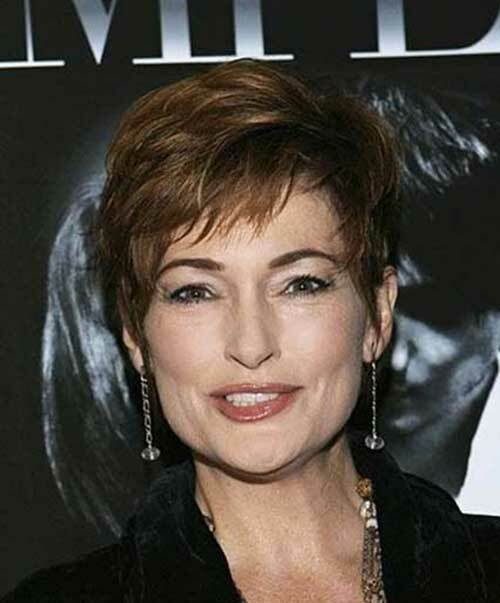 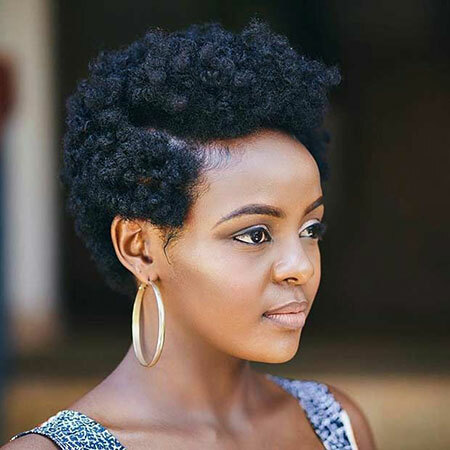 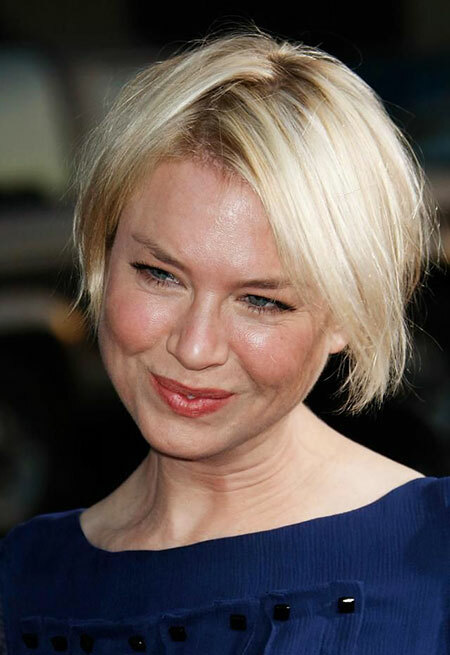 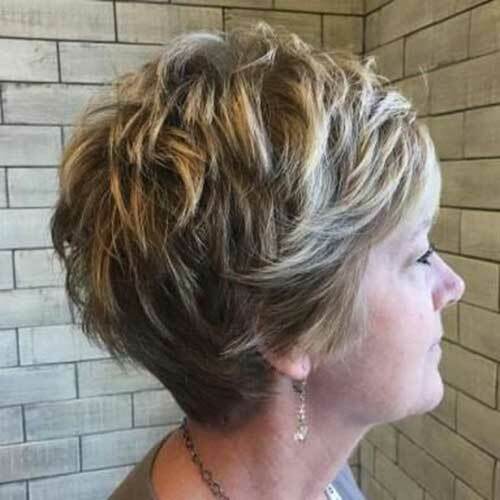 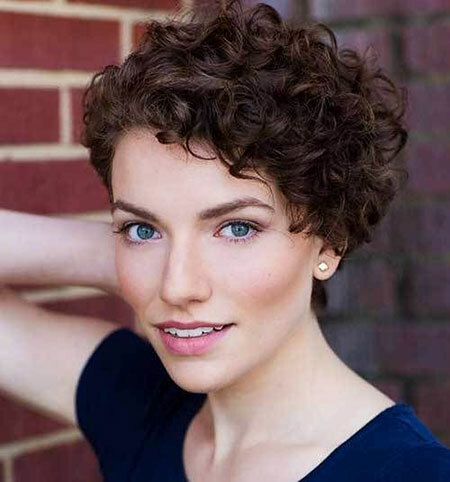 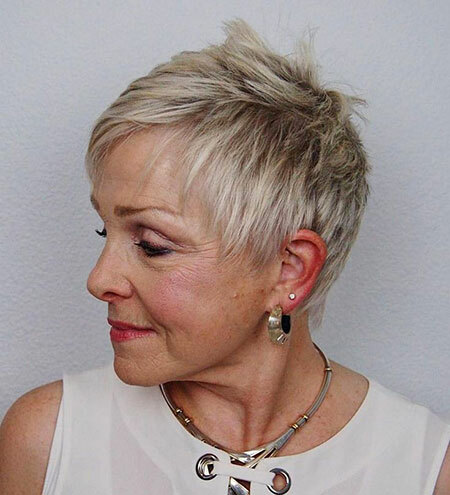 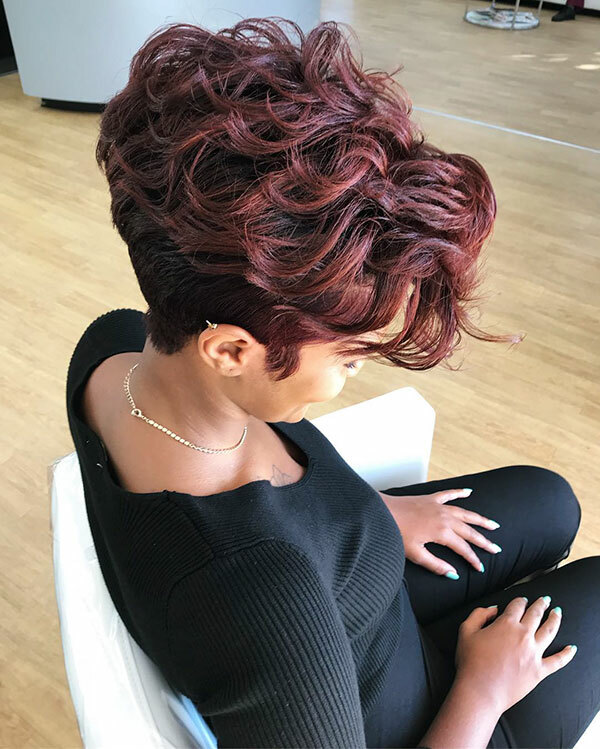 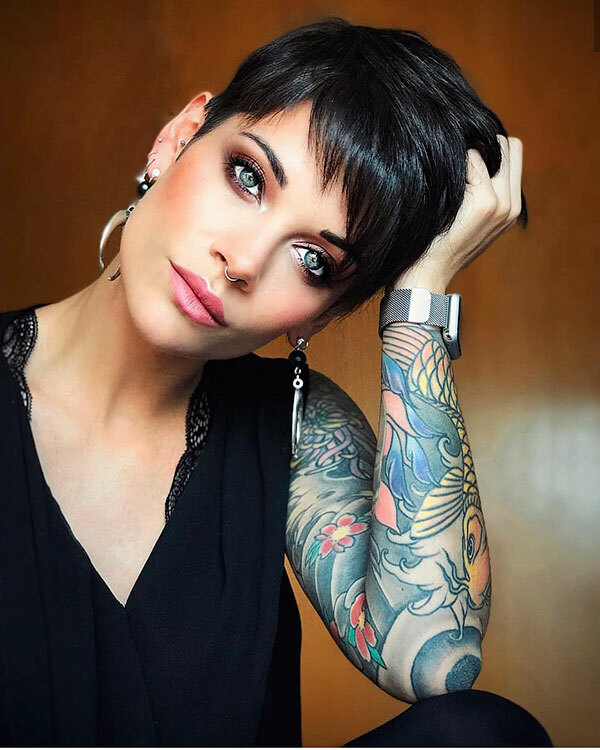 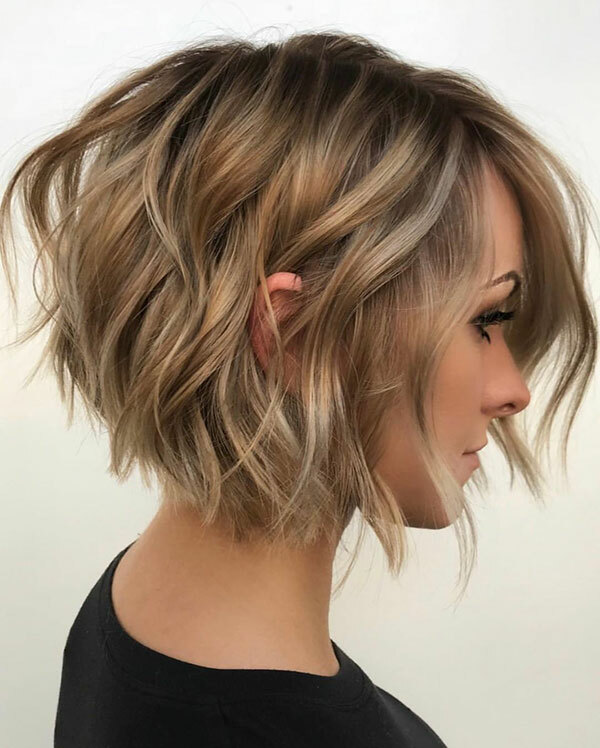 Short hairstyles are perfect for young women, there are lots of different stylish short haircuts that can be great choice for summertime. 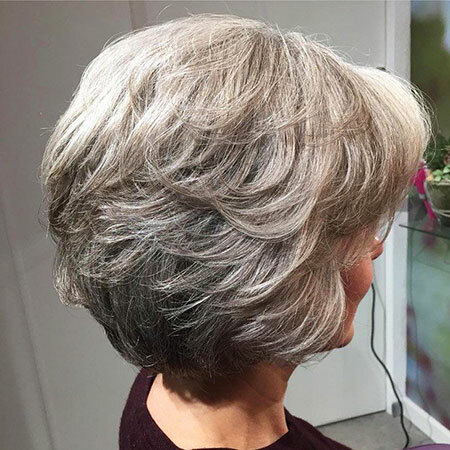 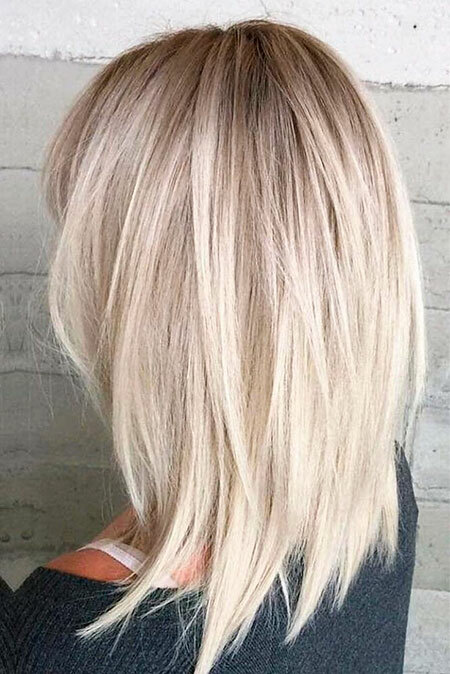 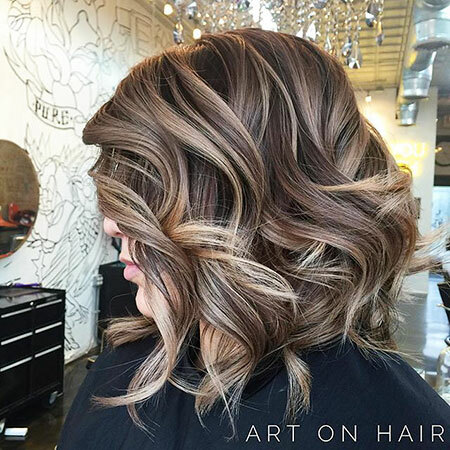 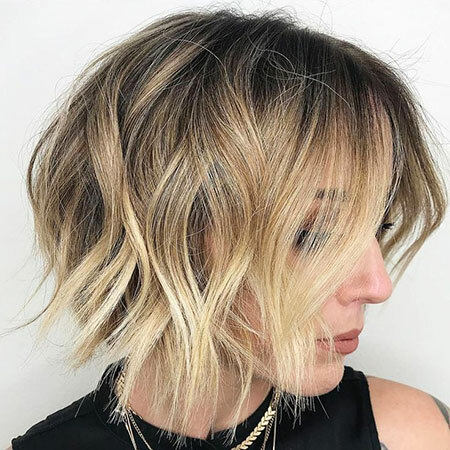 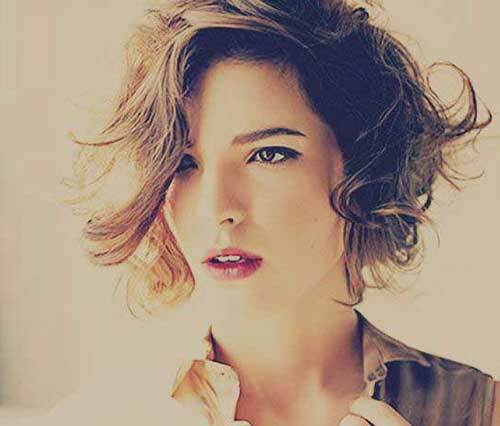 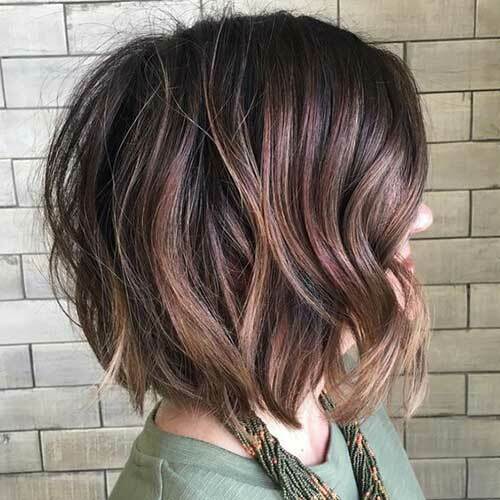 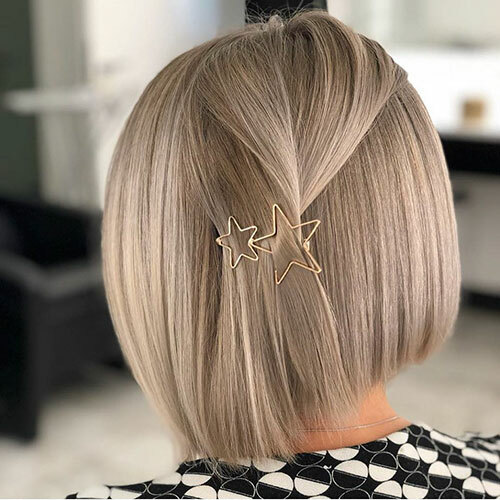 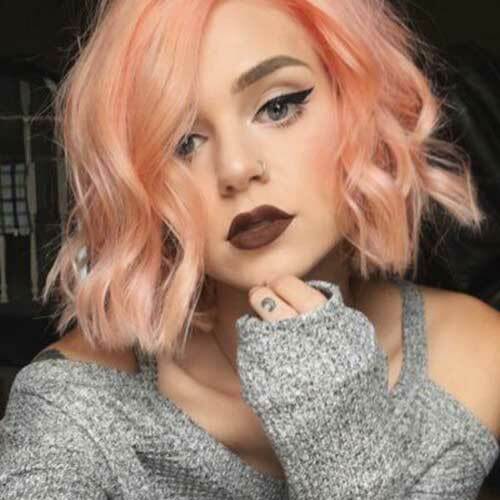 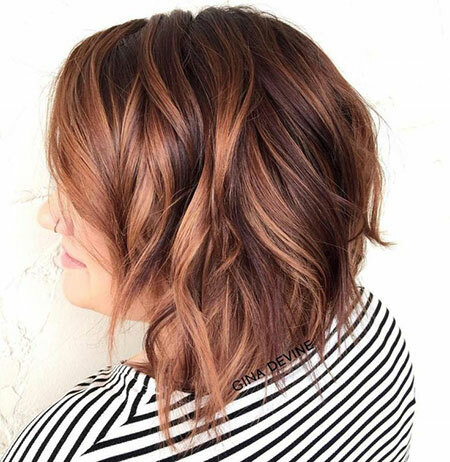 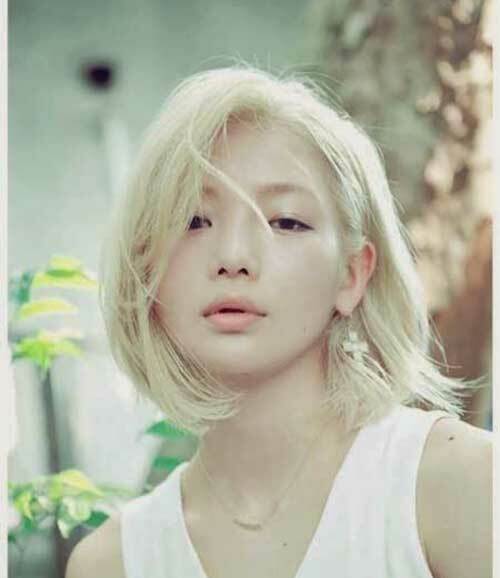 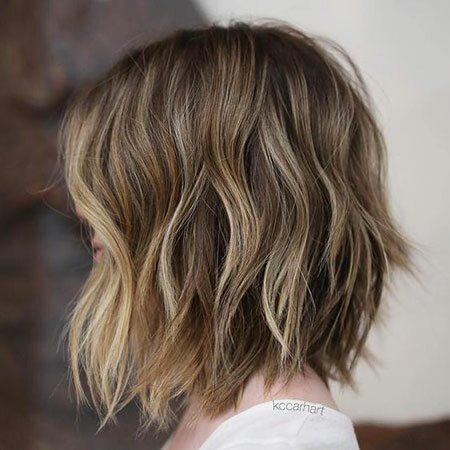 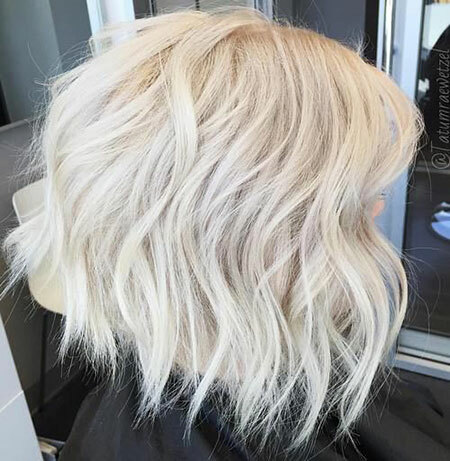 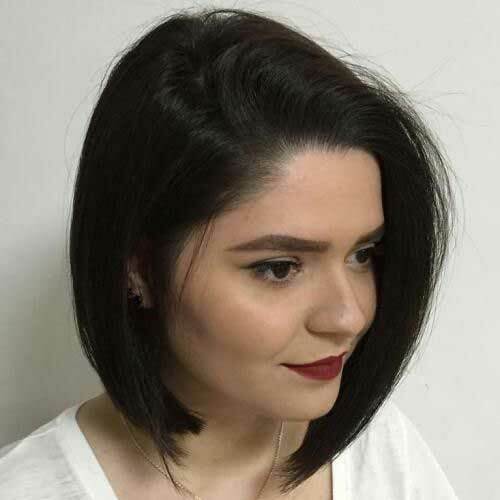 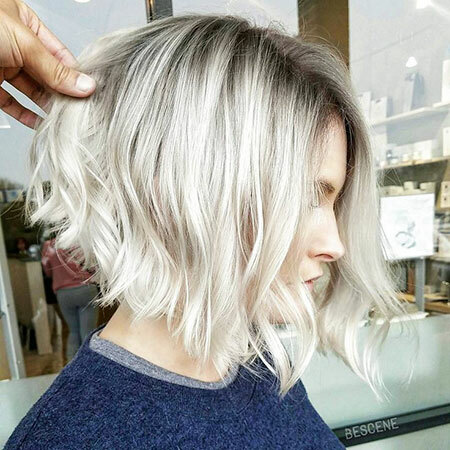 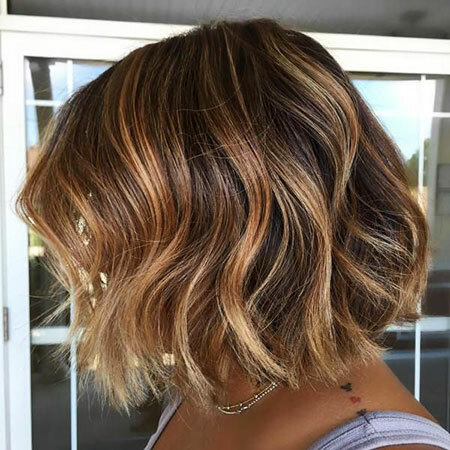 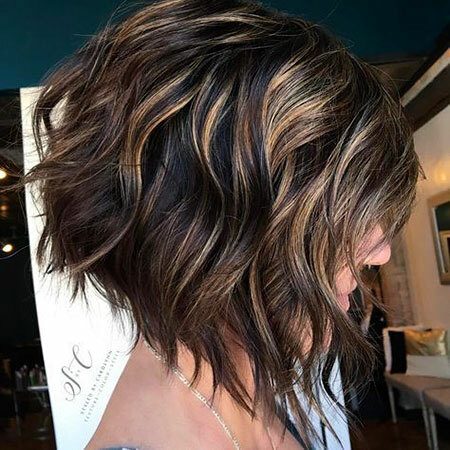 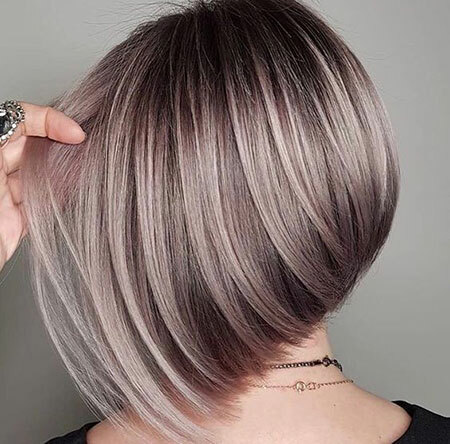 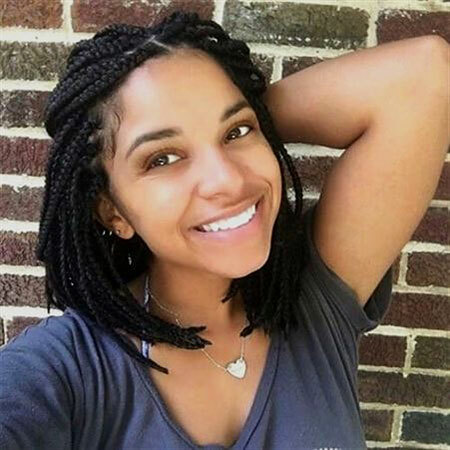 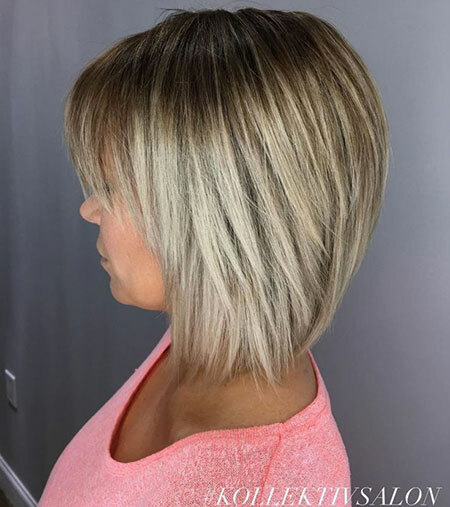 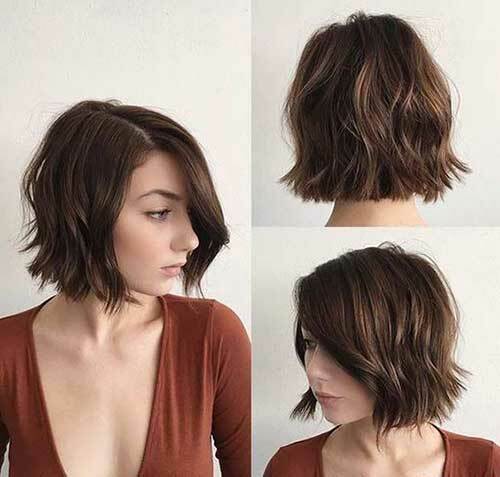 Bob hairstyles are the latest hair trends for recent years, it can be so versatile that any girl can find a perfect haircut that fits her hair type and face shape. 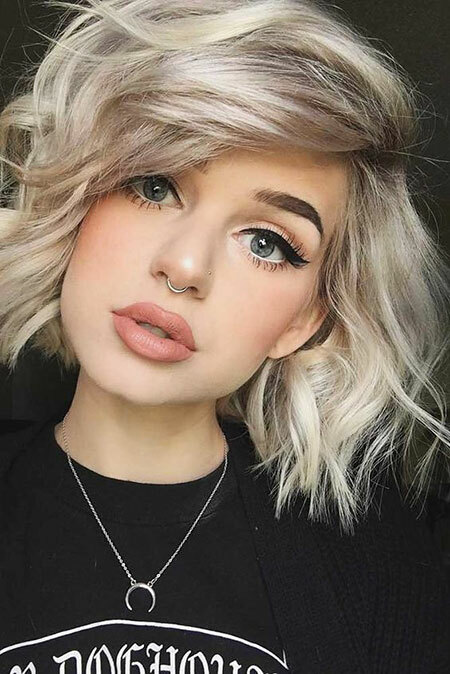 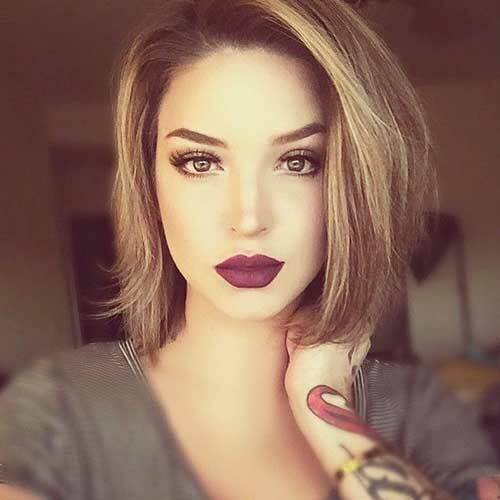 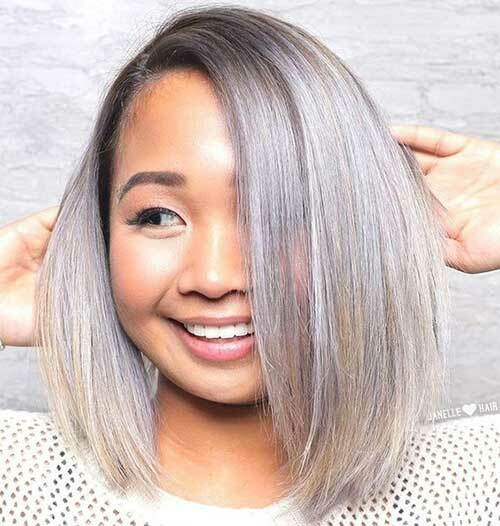 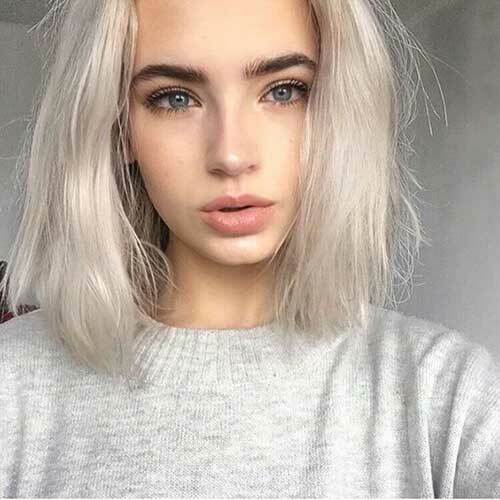 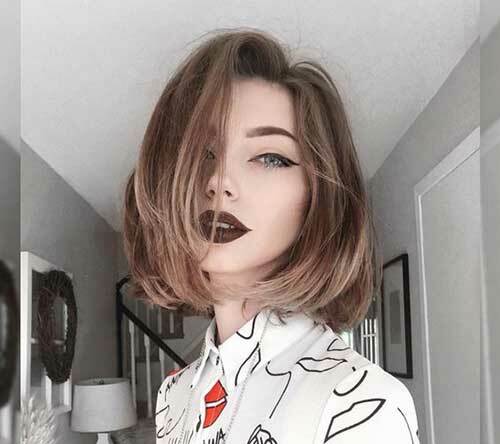 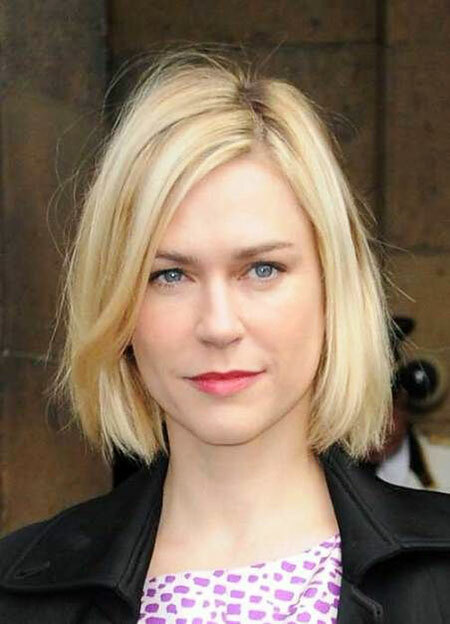 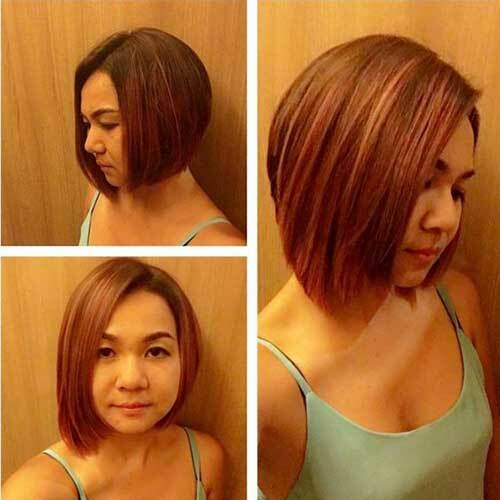 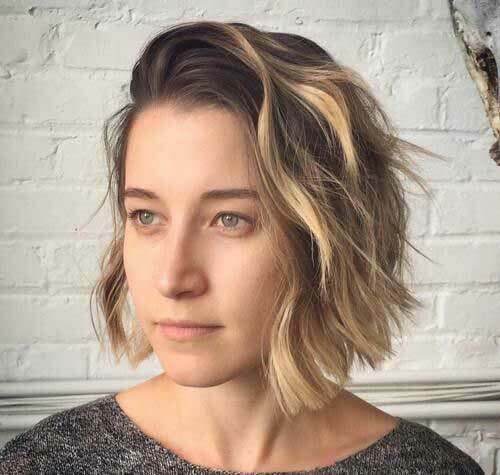 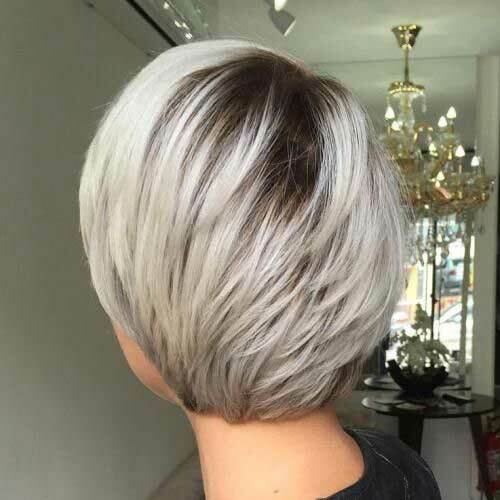 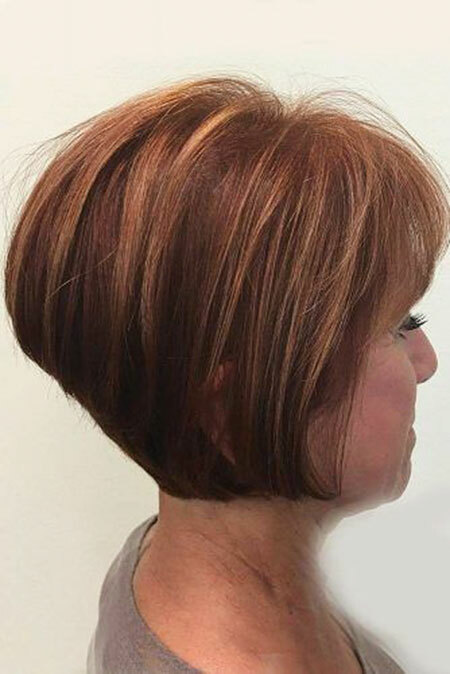 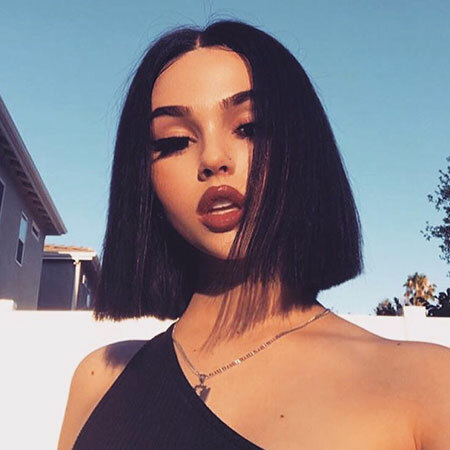 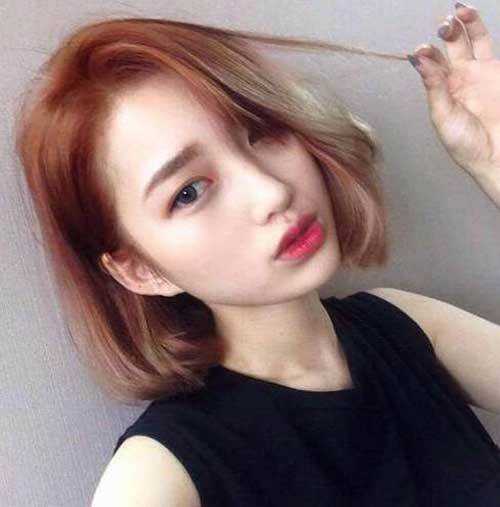 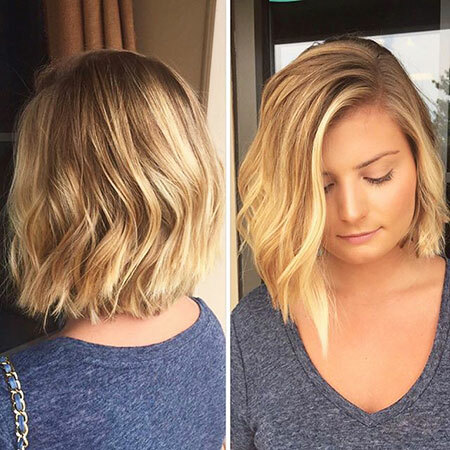 If you have long face short bob haircut would be a good choice if you have round face shape angled bob haircuts are perfect for you. 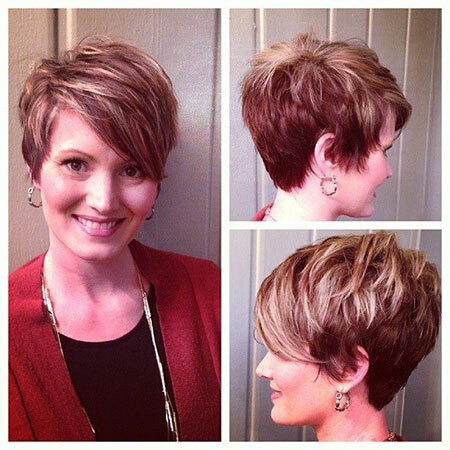 Triangle faces would look really flattered with asymmetrical short hairstyles. 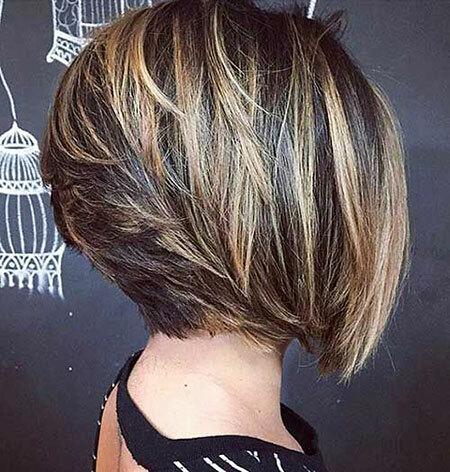 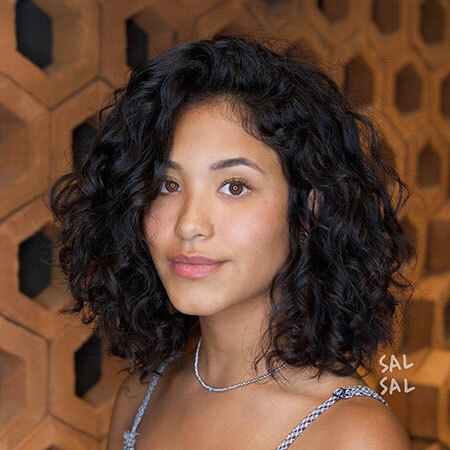 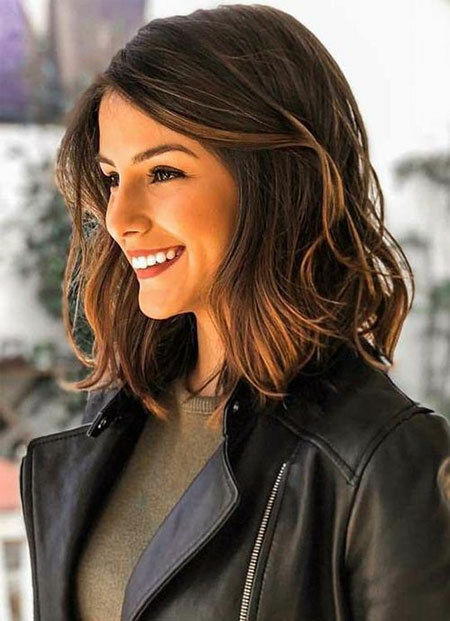 Asymmetrical and angled bob hairstyles look great on curly hair so if you have wavy or curly hair consider these styles of haircuts. 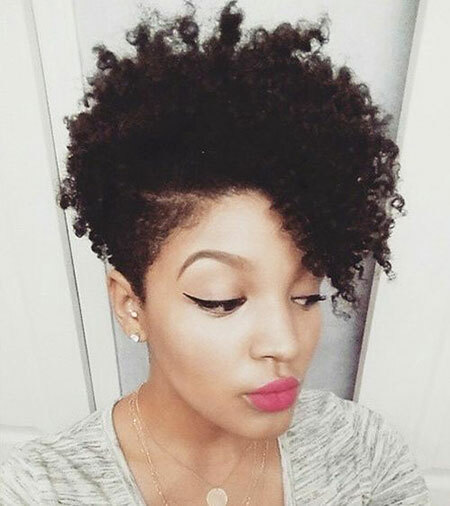 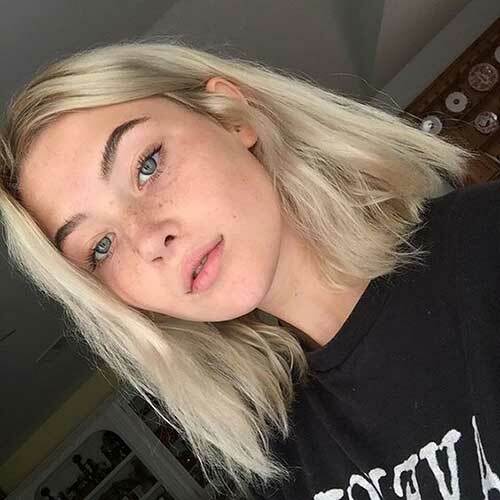 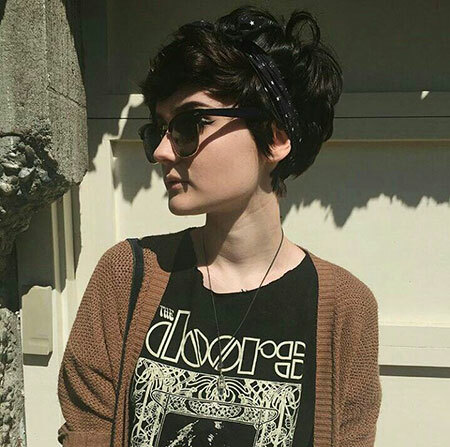 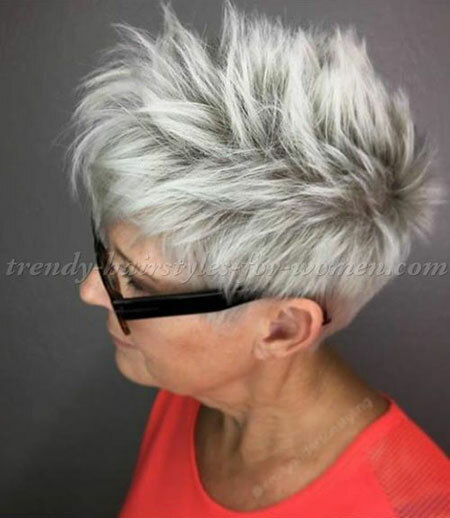 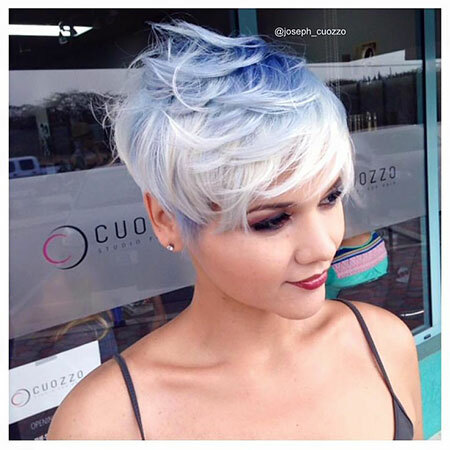 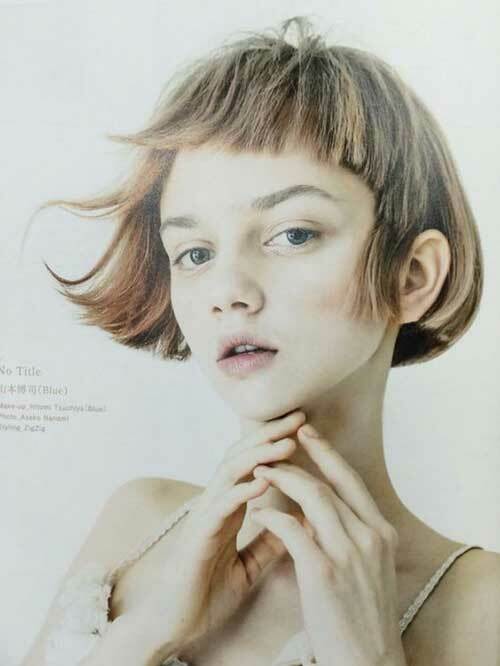 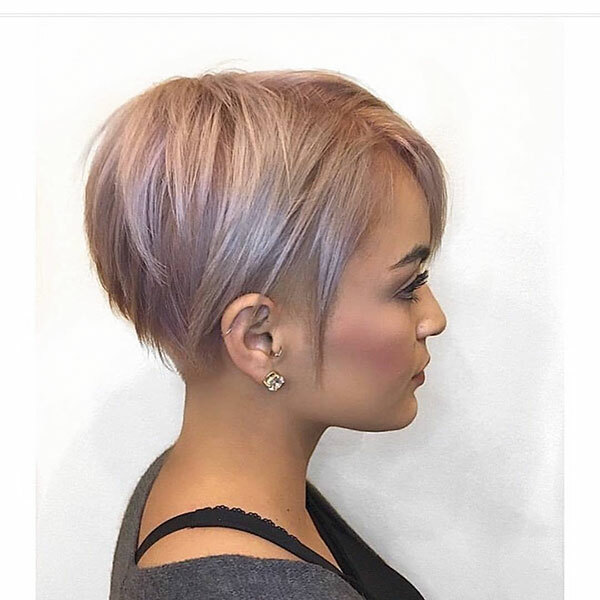 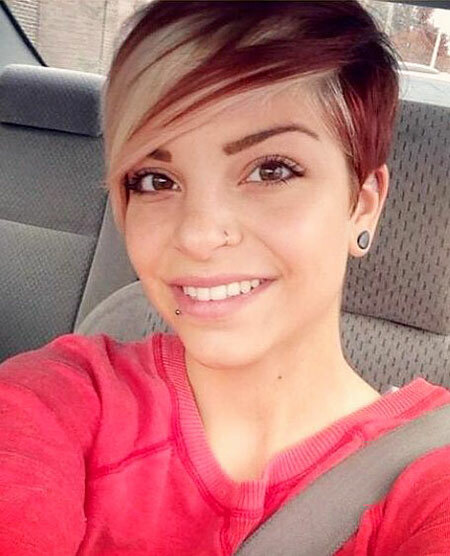 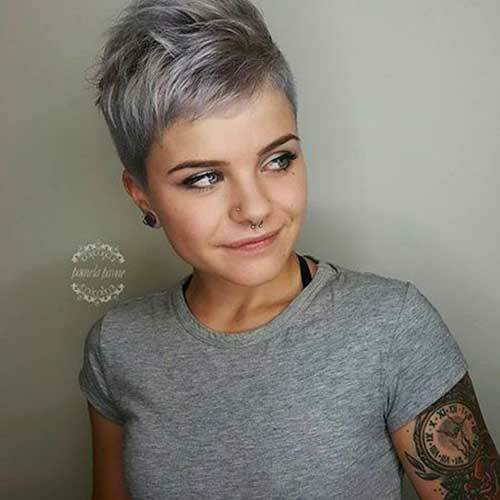 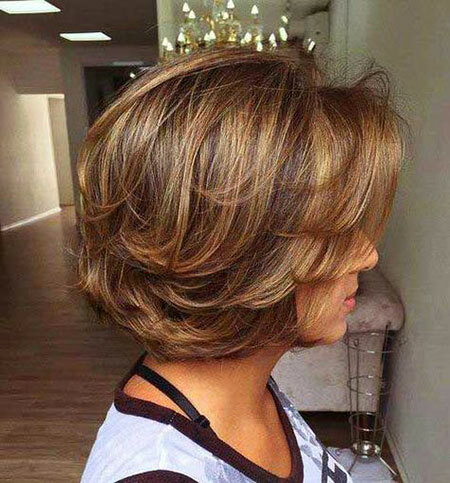 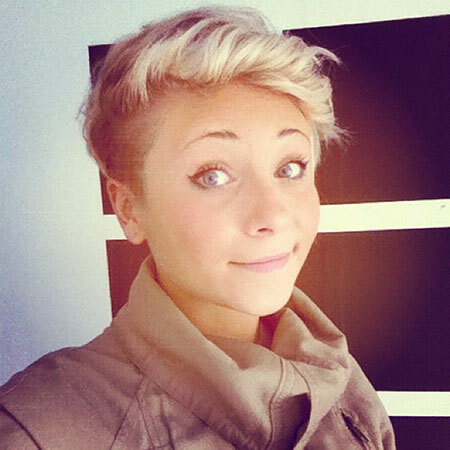 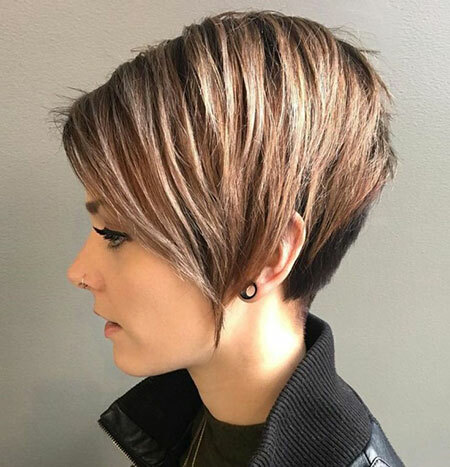 Another short hairstyle that girls prefer the most is pixie cuts. 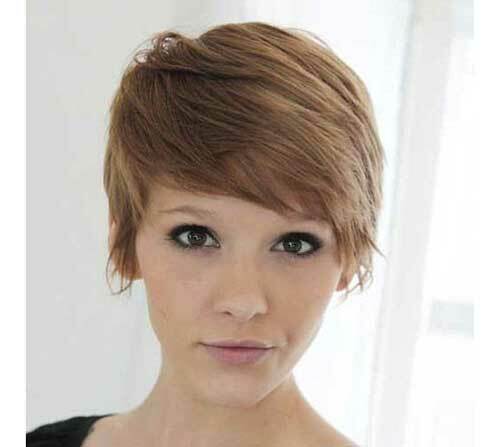 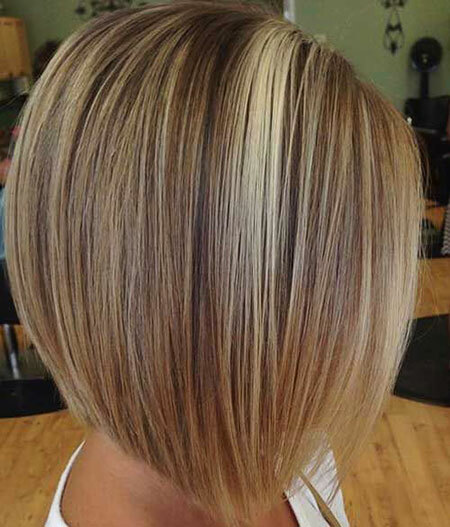 Pixie haircuts are very popular among young girls, they are easy to style and very popular. 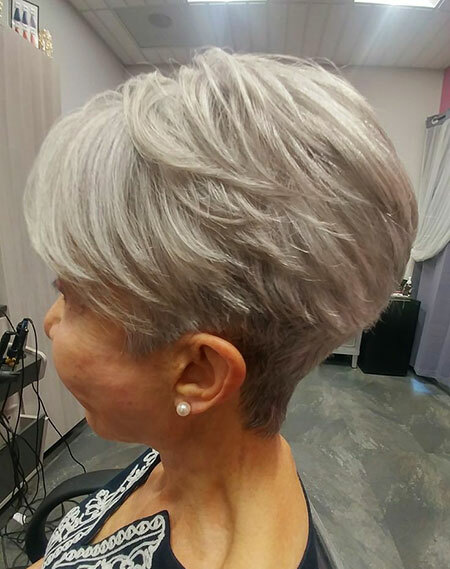 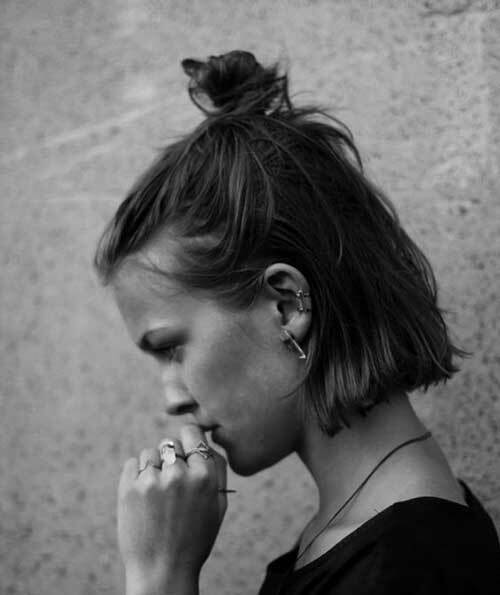 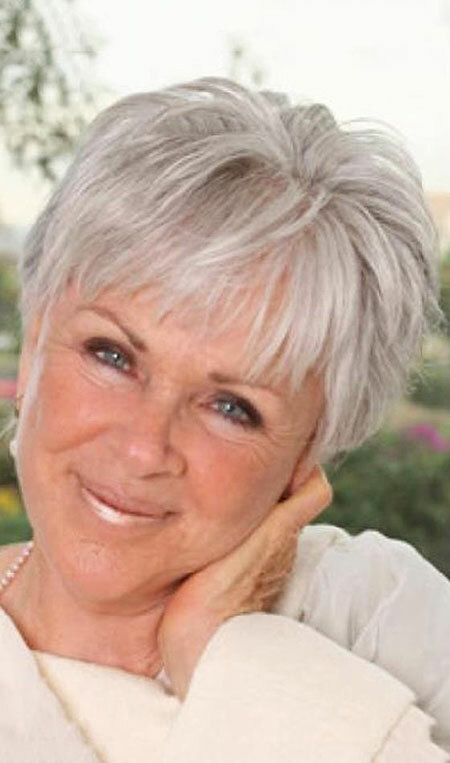 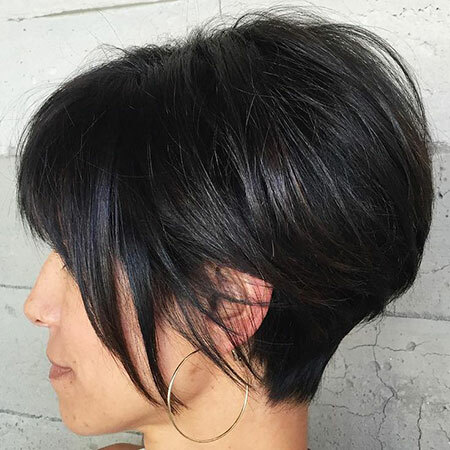 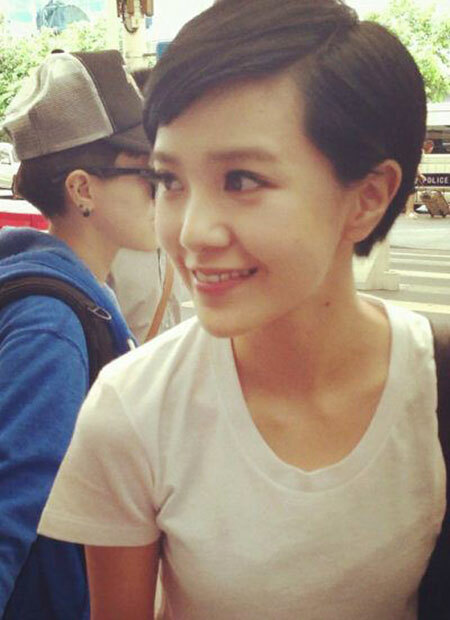 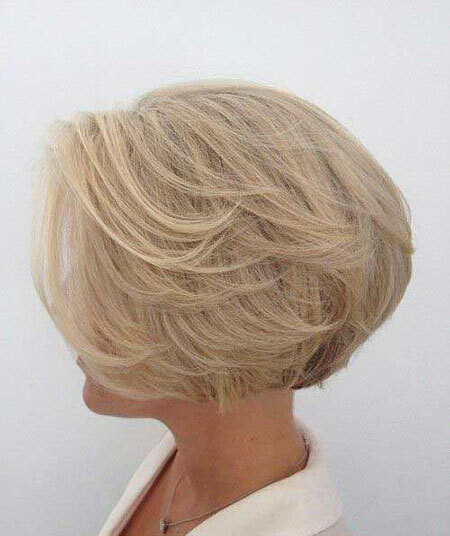 Especially long pixie haircuts with shorter sides and back is a cool and chic choice.